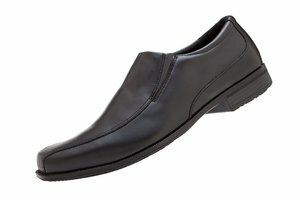 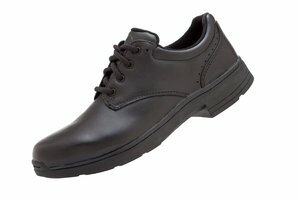 If you’re after a school shoe that looks great but is also comfortable and supportive, you’ve come to the right place! 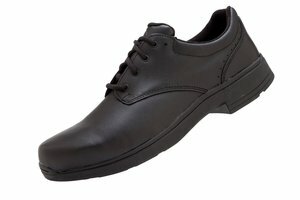 Bluehaven school shoes are all made from high quality materials, making them durable and long wearing. 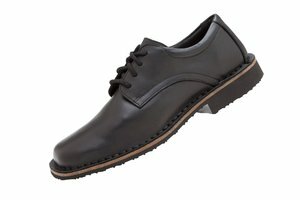 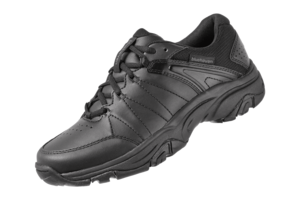 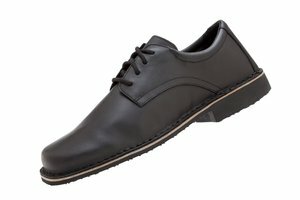 We have various styles in our range to meet your requirements including T-Bars, a Mary Jane, Lace Ups, as well as a stylish slip on for the guys. 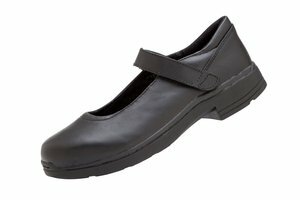 Recommended by health professionals, the removable insoles in the Bluehaven range also make them orthotic friendly.